This puzzle was invented in the summer 2010 from me and Bernhard Schweitzer as we were having a nice vacation and nice afternoon relaxation. This is the result of a nice team work.Its amazing how many combinations you can make with the pieces. The name of the puzzle comes from the names of my two girls(actually it was Bernhard Schweitzer idea since he loves kids)its a unique puzzle for fascinating designs. 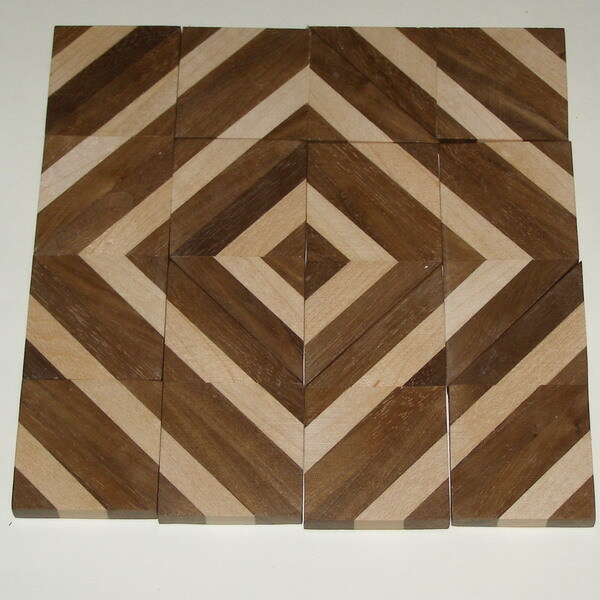 The design on the picture is not an easy task.. See more pics of the "irikat" puzzle.or Back to puzzle index.